Join the LBC faith journey. 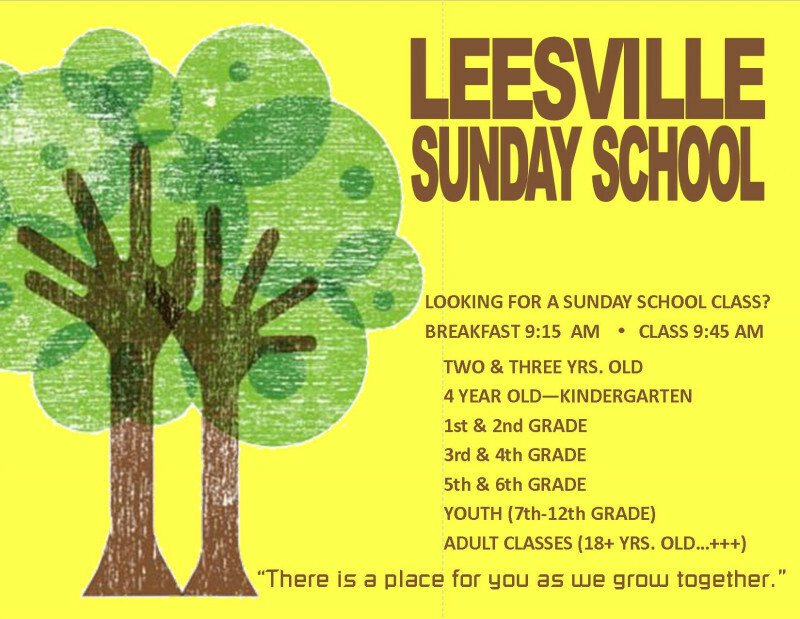 *Mobile users, click the Leesville Baptist Church (LBC) link below to follow LBC on Facebook. 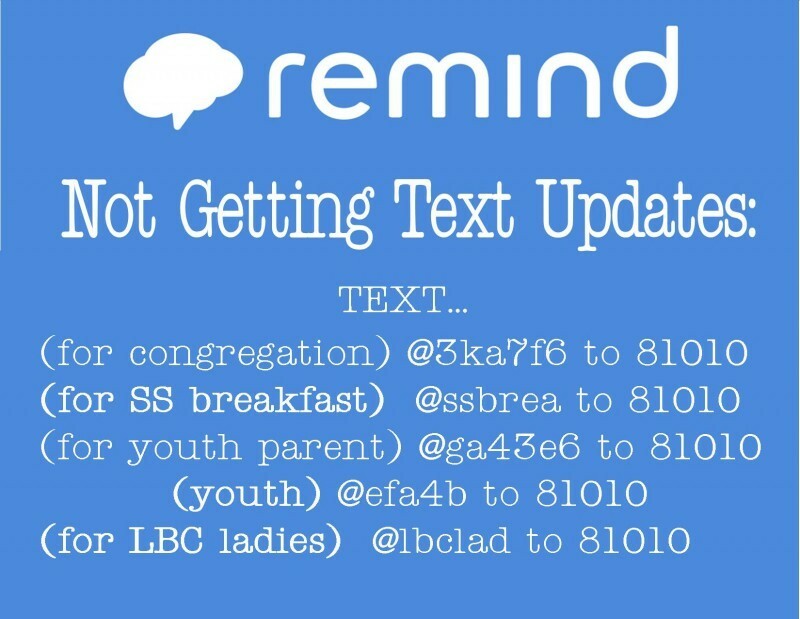 We are using the Remind App for sending quick text messages out for events, prayer, help, etc. IT IS NOT A GROUP TEXT!!! If you have NOT been receiving these texts and would like to, follow these instructions… Congregation text @3ka7f6 to 81010. Sunday Morning Breakfast Club text @ssbrea to 81010. Youth Parent text @ga43e6 to 81010. Youth text @efa4b to 81010. LBC Ladies Ministry text @lbclad to 81010. If you have questions, please see Brena. 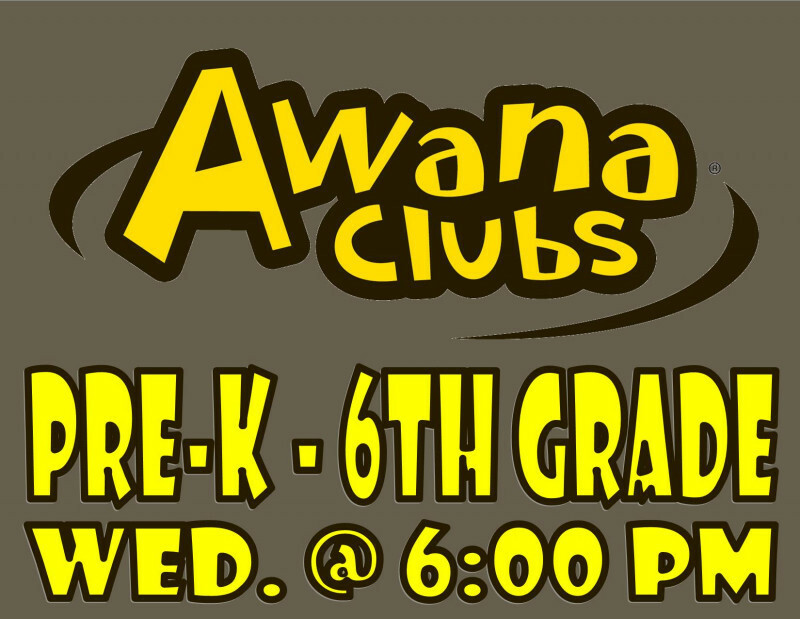 AWANA follows the School Schedule...if the kids are in school, we have AWANA. Everyone is welcome. Bring your friends. 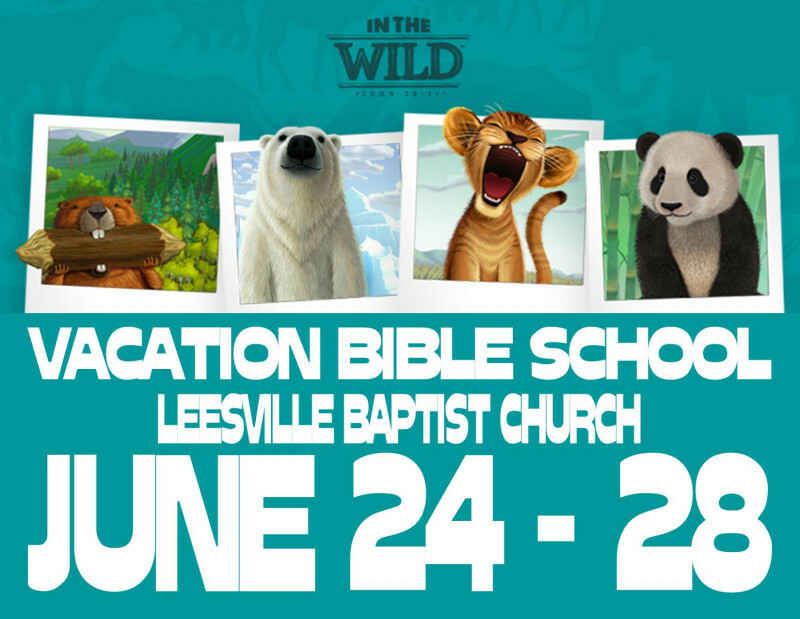 The best week of the summer is Leesville VBS! Mark your calendar and tell ALL your friends to mark their calendar too! 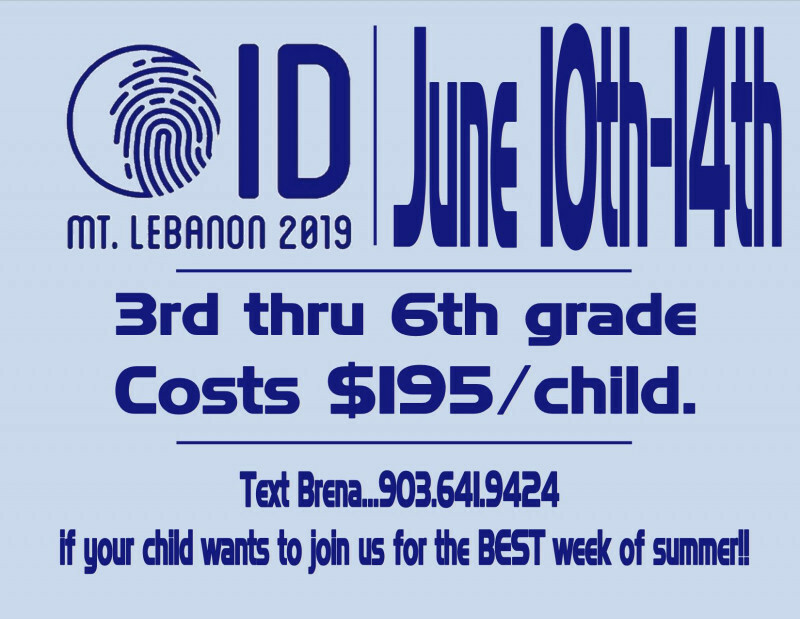 Children's Camp (grades 3-6) is June 10-14. 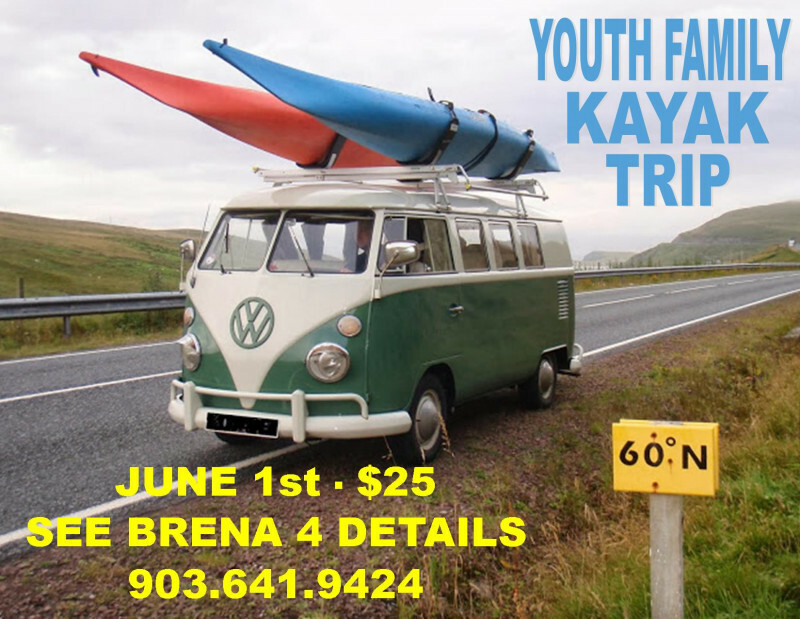 Call Mrs. Brena NOW if your kiddo wants to attend...903.641.9424. Scholarships are available, we just need to chat! 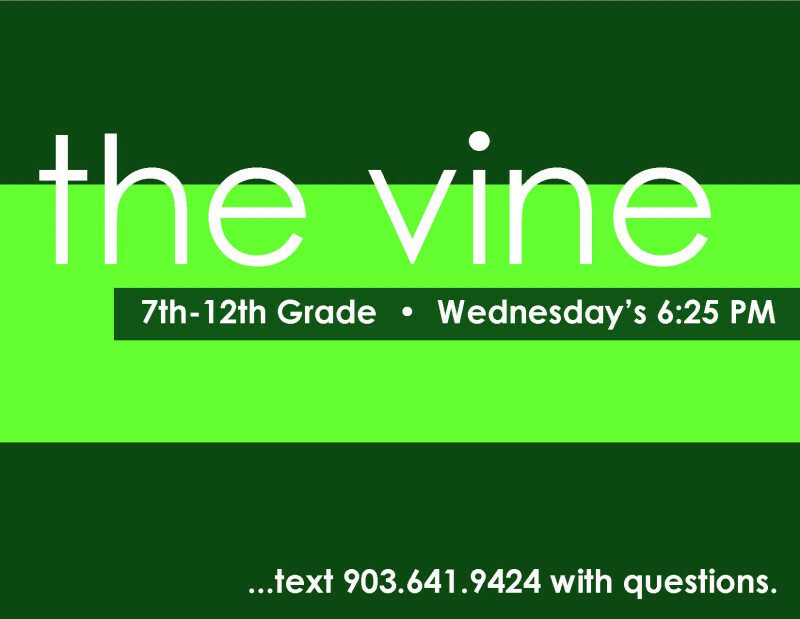 Youth group aka THE VINE is on Wednesday night. Dinner starts at 6:00 PM. 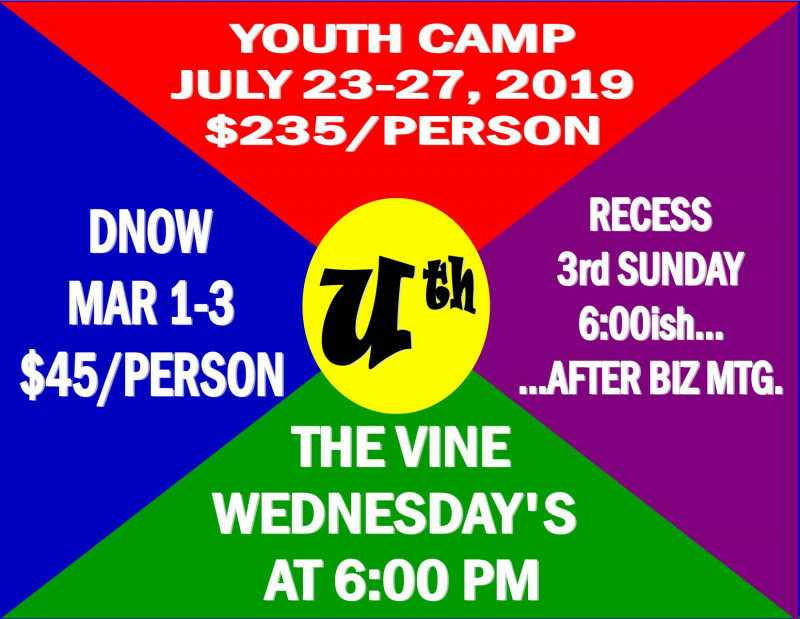 Youth starts at 6:25 PM. Need a ride, call Brena 903.641.9424. Details shared as dates near! 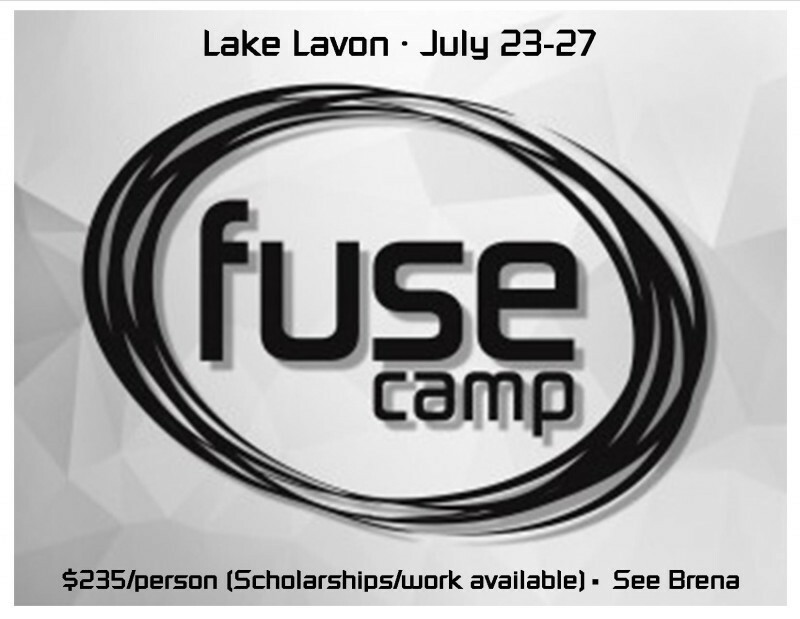 Check back or call Brena 903.641.9424 for more info! 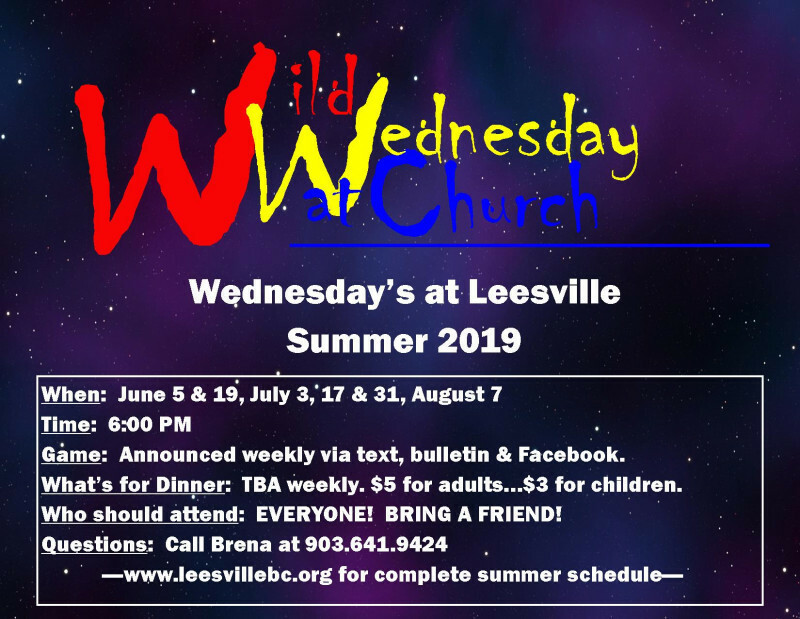 Wednesday in the summer are CRAZY fun, hence the name... Wild Wedneday at Church aka WWC. Check back around summer for a detailed schedule of WILD fun! Make plans to check one out THIS week! Classes start at 9:45 AM. Come a little early and catch breakfast in the Fellowship Hall at 9:15 AM.